A versatile additive wavetable and granular synthesizer. 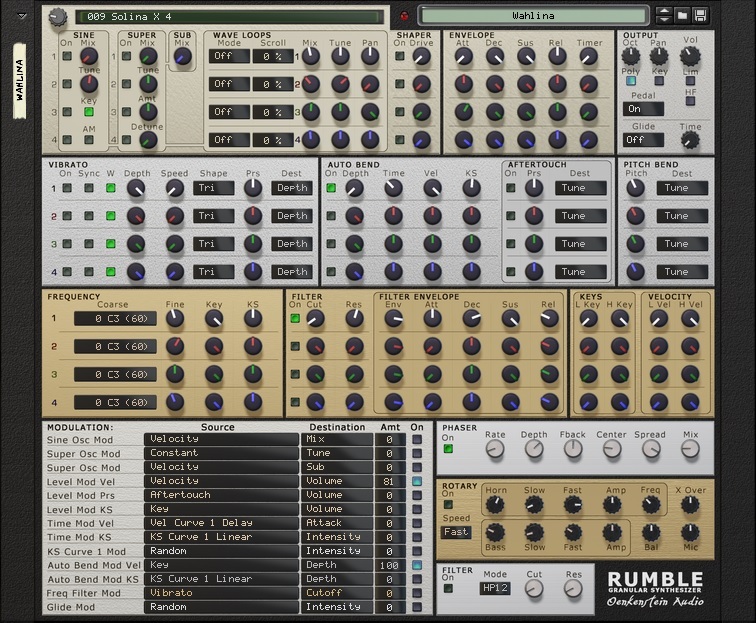 Rumble K1 is a Rack Extension for Propellerhead Reason 7.1 or higher. Based on the Kawai K1 digital synthesizer from 1985, Rumble K1 adds granular synthesis and 3 extra oscillator types. Sample bank consisting of a whopping 16000 sounds allowing extensive sound sculpturing. Patches made by well known sound designers. Micro sound technology: splitting samples into stackable grains offering endless variability. Allowing precise tailoring of frequency content. Fender Precision bass fabricated in 1951. Automatable items visible on front panel. "It's more powerful than I thought." 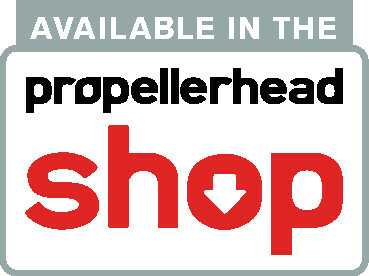 Get the trial version or buy the Rumble K1 Granular Synthesizer Rack Extension from the Propellerhead Shop.